The Paul Harris Fellowship is named for Paul Harris, who founded Rotary with three business associates in Chicago in 1905. 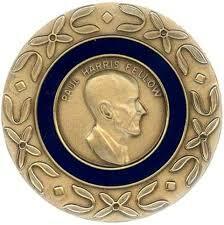 Please see the Page "What is a Paul Harris Fellow?" for more information about the award and different levels of recognition.